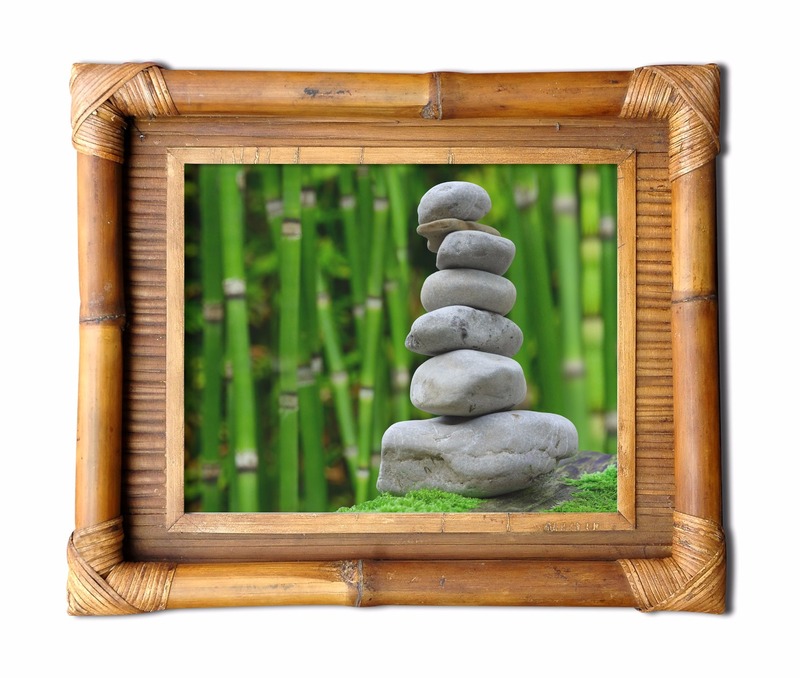 If you're looking for harmony, balance, and order when it comes to your home or office décor, pulling in elements from long withstanding Japanese traditions is your answer. 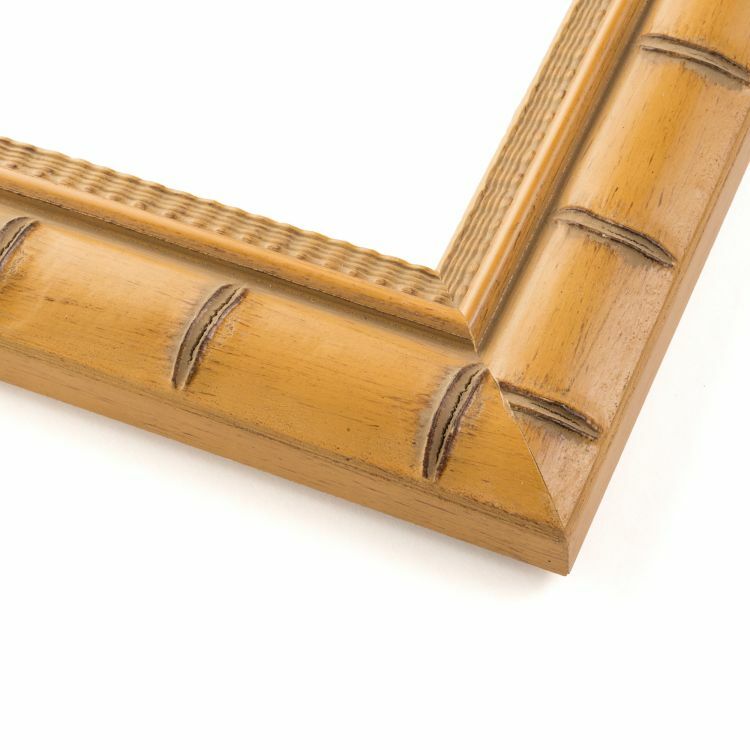 Our Japanese picture frames recall the elements that focus on natural beauty. 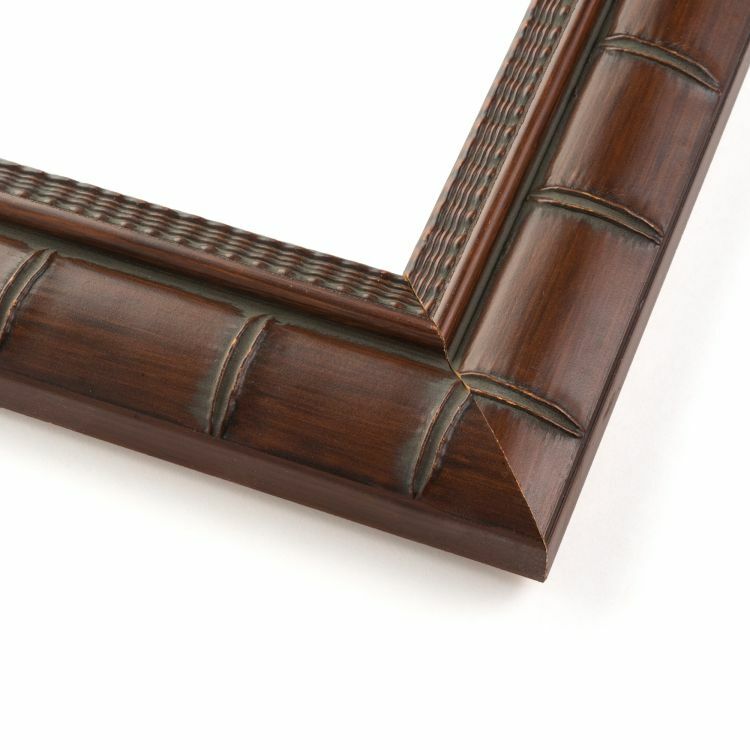 Incorporating natural hues with natural textures is the perfect way to warm up your décor. 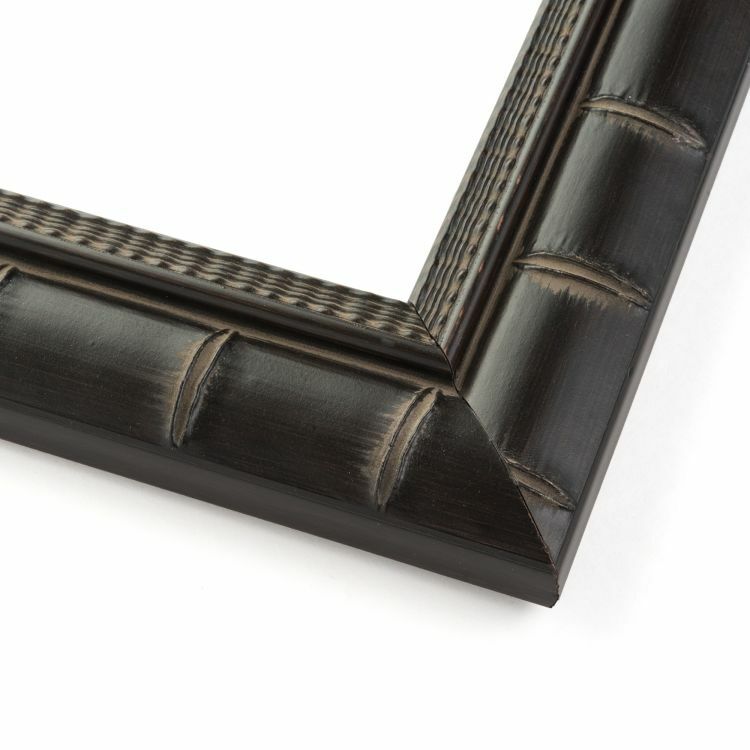 Our handcrafted frames do just that. 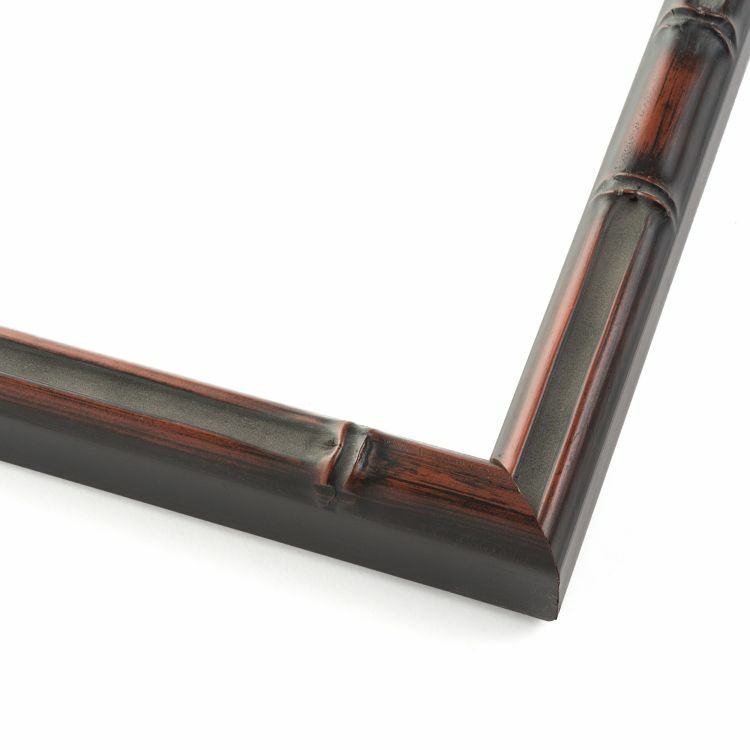 We've hand-selected our inventory of Japanese custom frames to embody an exotic but comforting vibe. 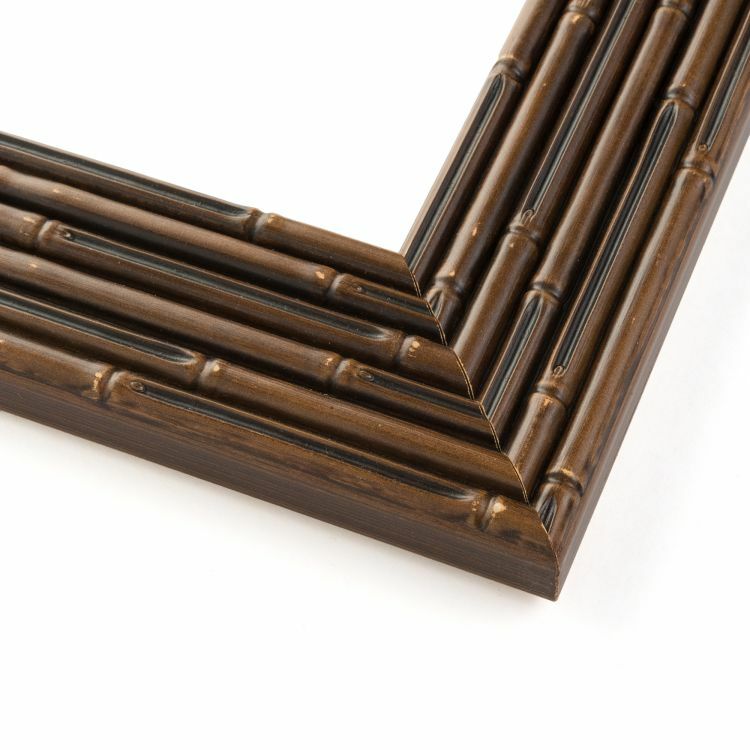 Keeping the rest of your décor simple will add to the Japanese aesthetic that these custom frames bring into a space. 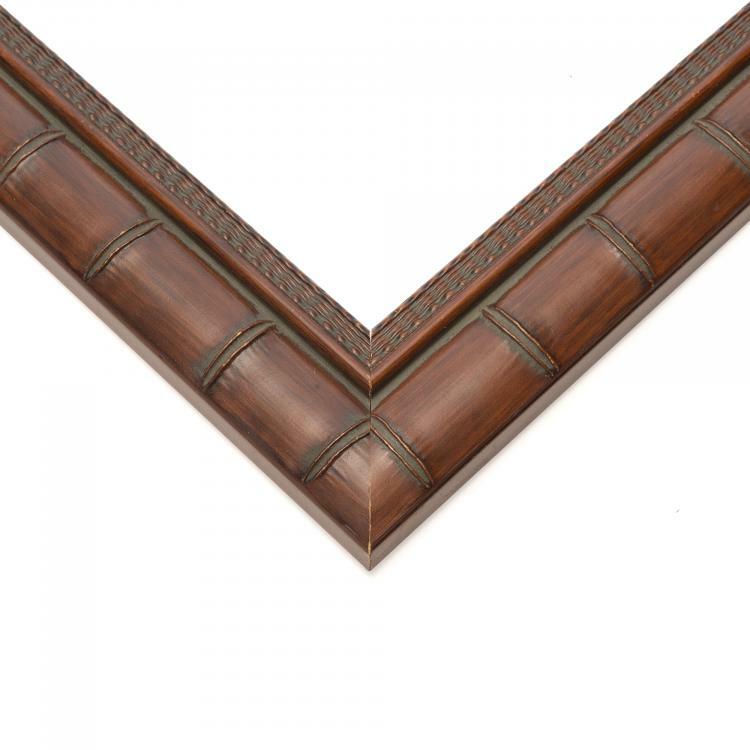 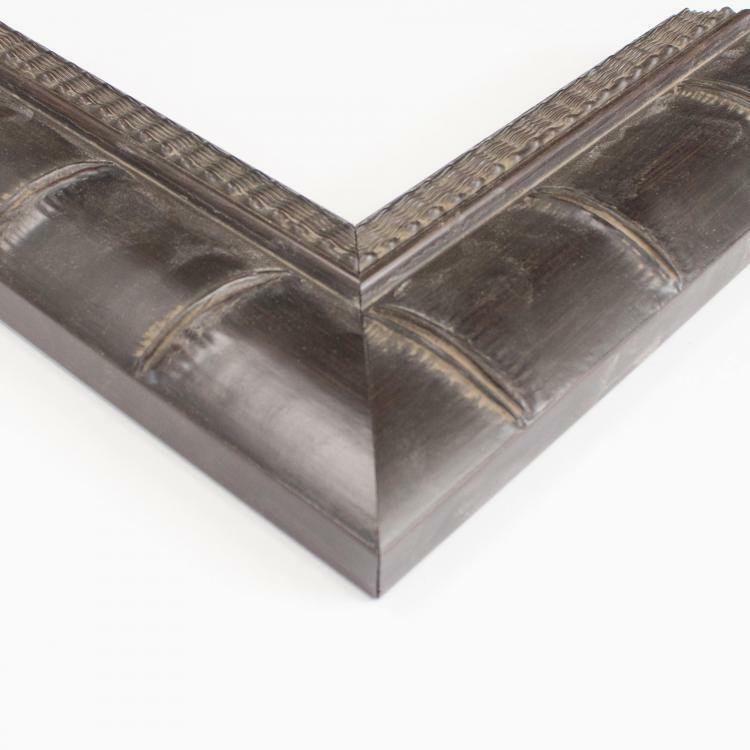 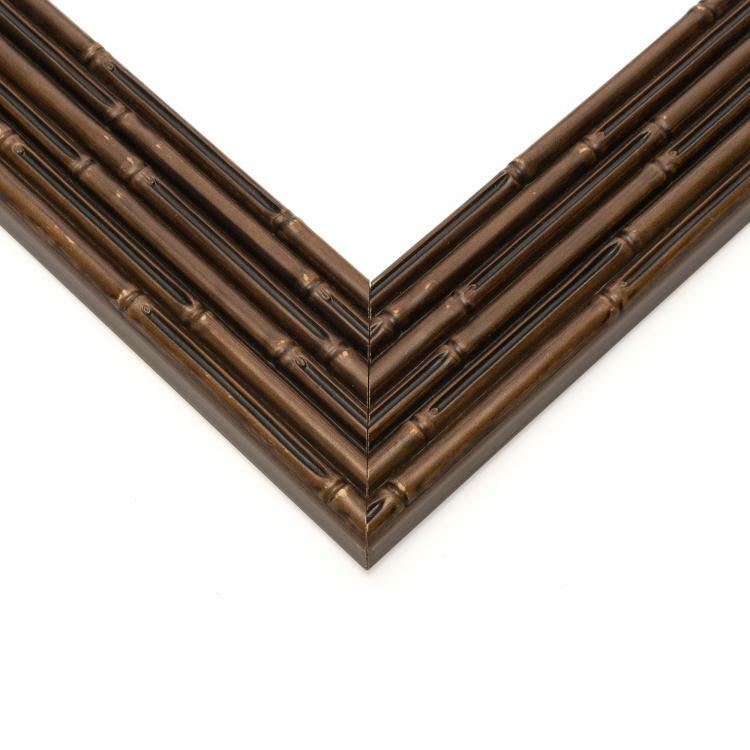 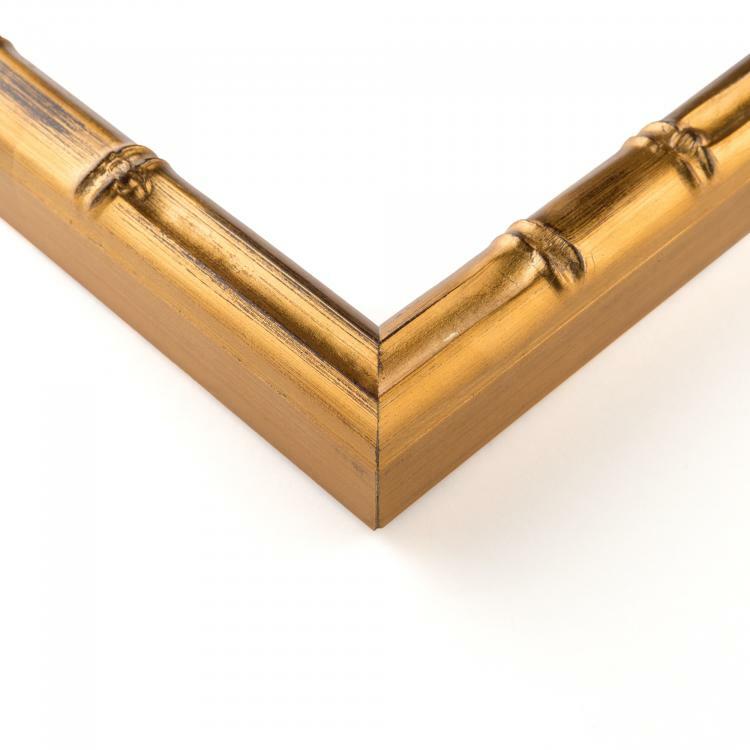 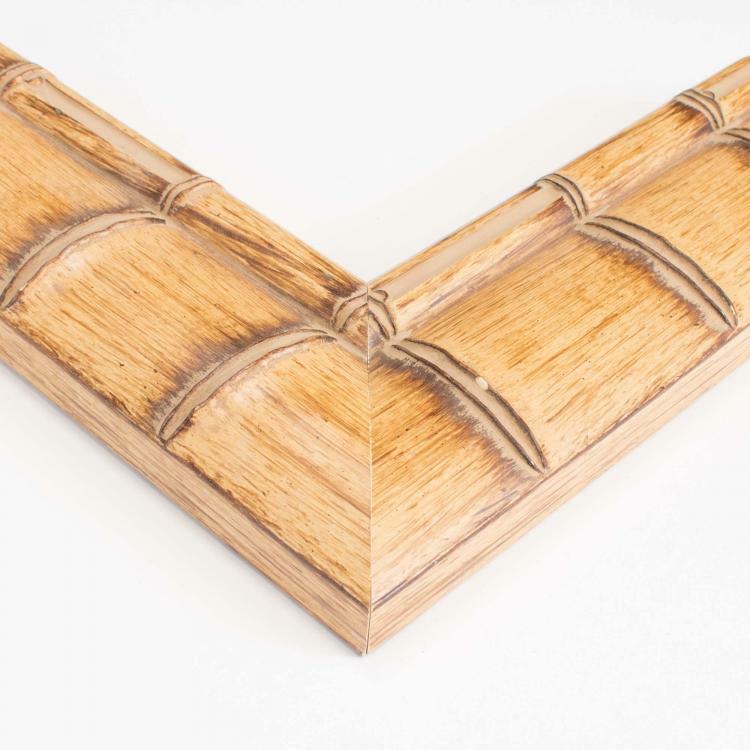 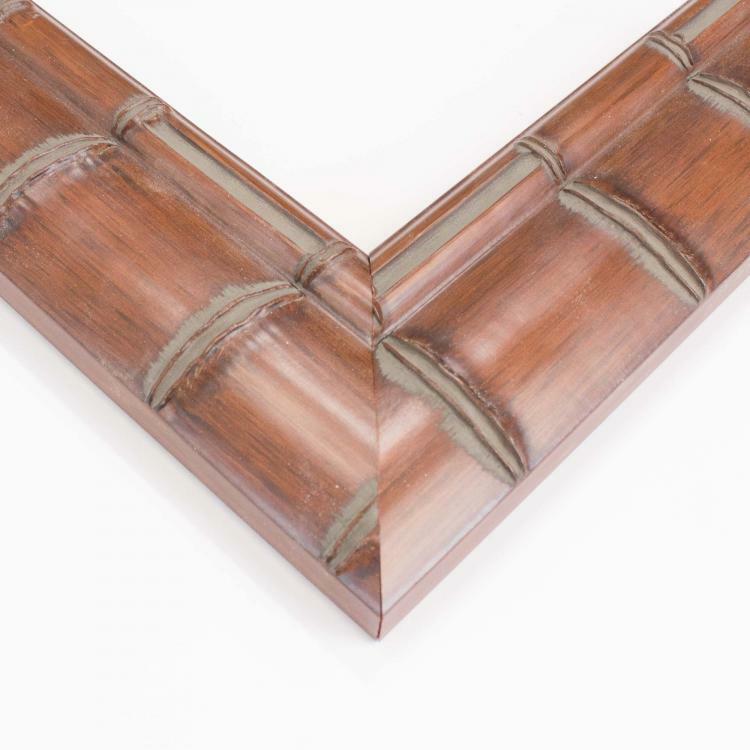 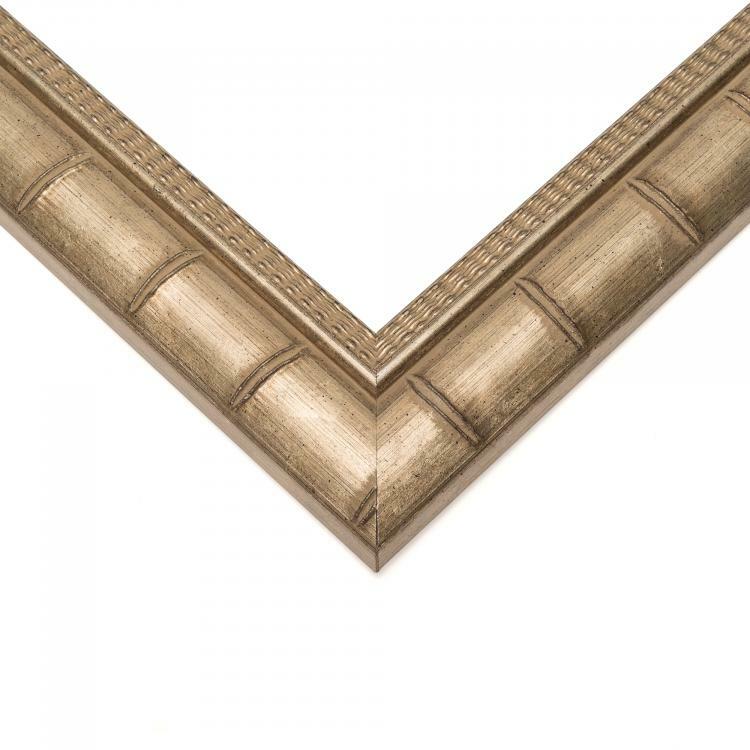 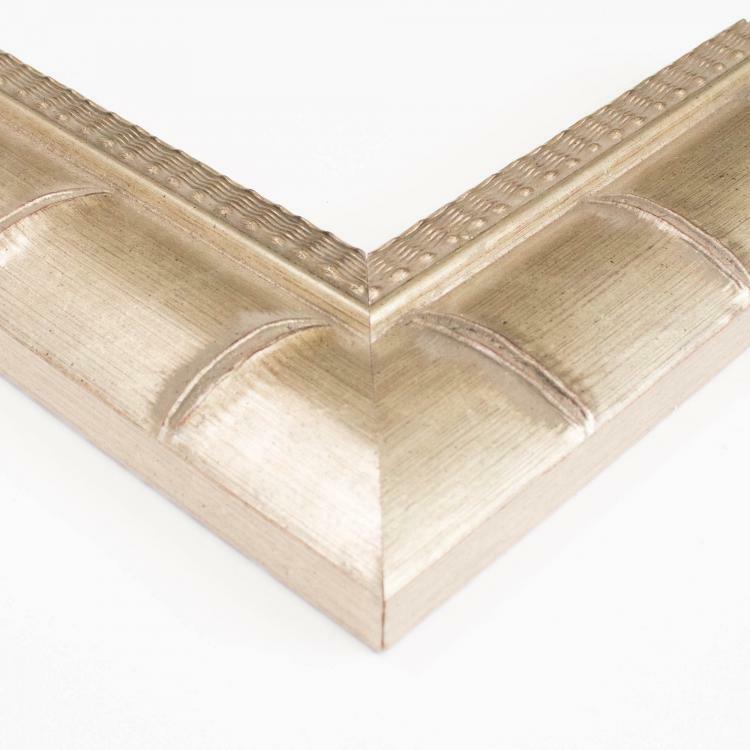 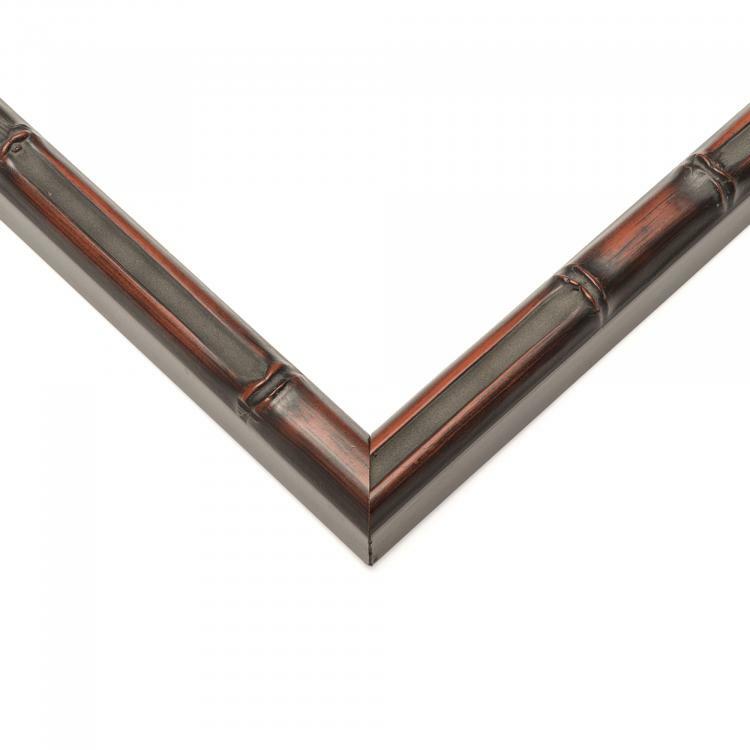 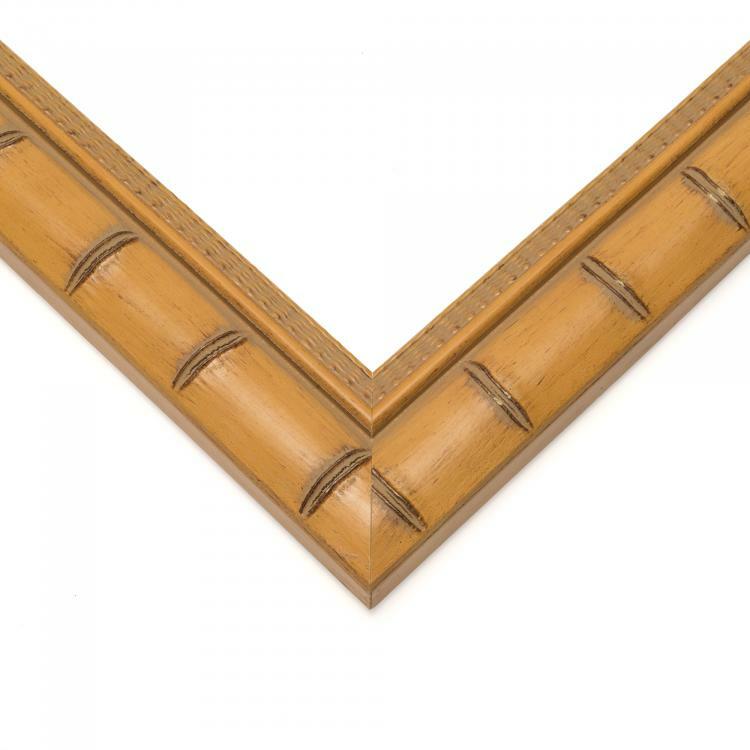 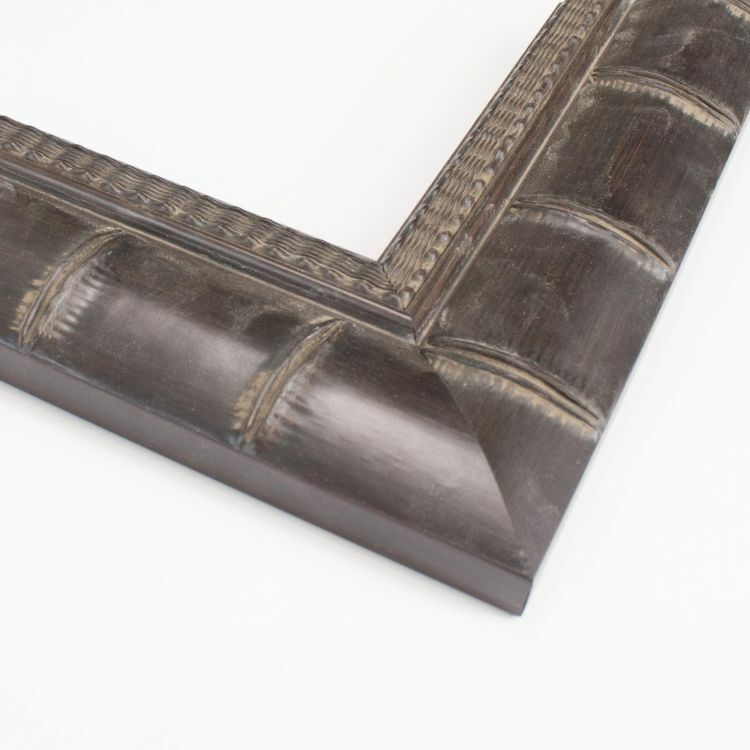 Browse our huge inventory today to find the Japanese picture frame that will add the finishing touches to your home, office or gallery.